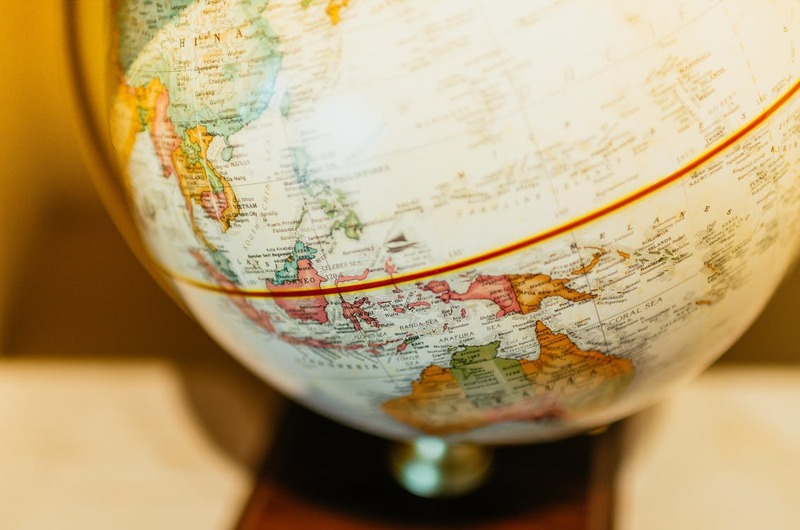 Localization can do more for your company than simply increase international sales for various locales, it can also improve your Search Engine Optimization. SEO is one of the key factors that can lead to the rise or decline of international companies. It consists of the online marketing of your product and services and can be the difference between whether your company is seen by your potential clients or consistently overlooked. Think of it this way, the better SEO your company has the higher ranked you are on the major search engines in any given country. For example, a great SEO ranking in the US would consist of being on the first page of a Google Search with your company’s site being listed among the top 5 results. These high ranking sites are more likely to be clicked on- and more likely to be successful. There are many great ways to improve your SEO and localization isn’t one to be overlooked. Localization is more than translation and you must keep this in mind when localizing your sites. It is a good practice to create lists of keywords and phrases that are page specific. This will facilitate the localization process because as you review these lists for the various locales you will be entering and adapting them to area-specific search volumes, keyword competitiveness, etcetera, thus optimizing the lists for each market. This will increase your SEO in each locale by promoting your product with the keywords most popular in the region. Different locales experience life differently. They will differ in their needs, interests, and vernacular. By adapting your site to these unique needs you will catch more of these queries. Your companies pages are localized as you incorporate area specific data such as: shipping rates, business locations, adjusted sales tax, and more. This information will be valuable to local users and make your product/site easier to use. You can also localize content for locale specific searches by adapting your vocabulary to the accepted terms used by potential or current customers in the area. These simple changes will increase your number of organic search queries and increase the traffic to your site. A good way to start is by going through and evaluating key company information and terminology. Extract this information from your sites, manuals, marketing campaigns, or other sources. Some examples of important and key company terms include: product names and keywords, company slogans, brand keywords, informational/technical key terms, etc. Once the source-language termbase your company will have a strong foundation of keywords that will not only improve your SEO but will aid in creation of target-language termbases and/or bilingual translation glossaries. Once you have identified the source-language key terms of your company you can further improve your SEO by finding equivalents in the target languages. It is important to analyze not only the quality of these matches but also the search volumes for these terms in your different locales. By identifying which terms will draw the most traffic you can better identify the most suitable matches and create lists of potential target-language matches for each source-language term sorted according to search volume. The way people use business varies from country to country and it is important to be aware of the different trends in the markets you are hoping to enter or are already in. A great way to improve your SEO is to see how people in each locale or region use the internet in relation to your product. Learn from the examples of others who have been successful and recognize the ways your competitors are advertising their products in that market and where they are getting inbound links from. You can also go to the source and survey people in each region to see how they would respond to potential content or products your company is considering putting out. By appreciating these variances in cultures you will be able to optimize the reach of your advertising and promotional materials to give your company the most traction in various locales. 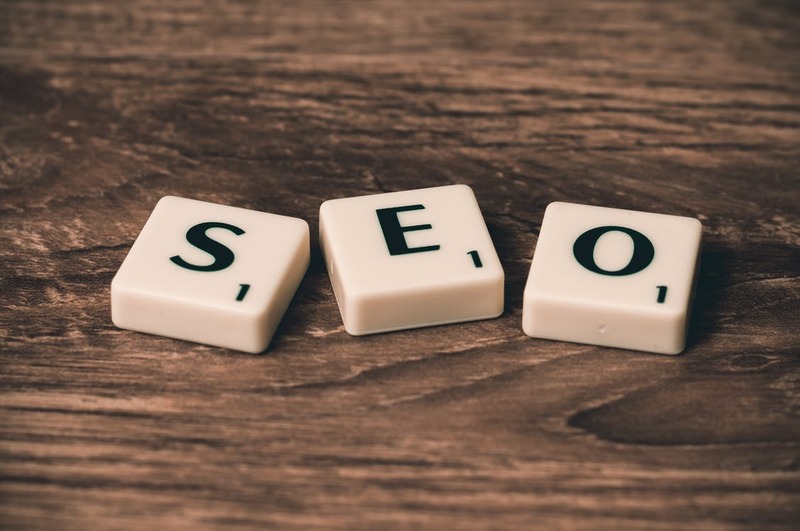 Improving SEO can seem daunting and at times unresponsive, but it is a crucial skill to become a leading competitor in a world that is evermore digitized. The good news is that by localizing your products and services your company is already laying a great platform for a strong SEO campaign. 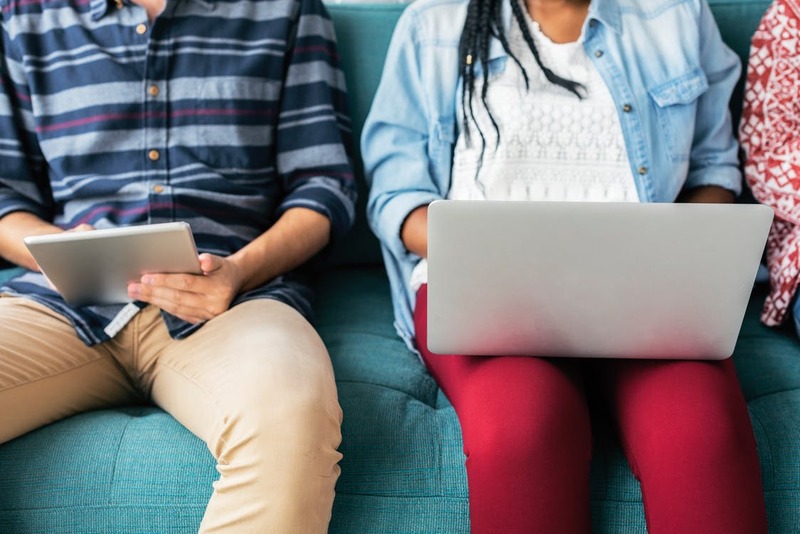 A few simple alterations and additions to these already established programs can give your company the boost it needs to improve its online ranking and presence, and reach more of your potential customers.